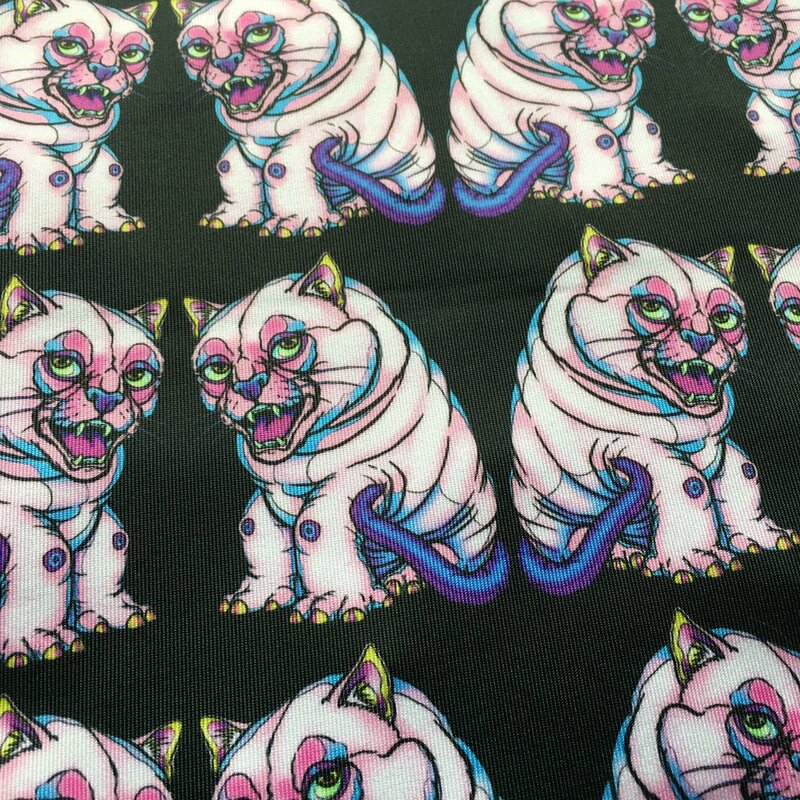 Metots Art — New Hippcapoomo Fabric Designs! Looking for something different for your next creative sewing project? Let Hippcapoomo inspire your next adorable creation! Check out Hippcapoomo Fabrics!